Parley passed away on 7/3/2010. 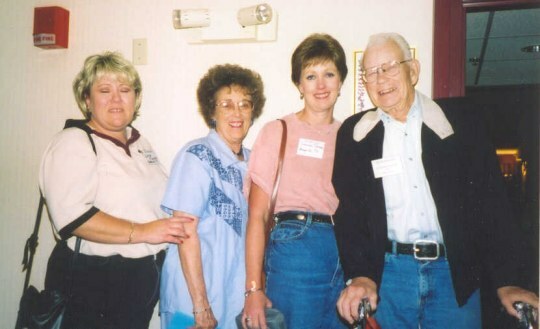 Parley Myers came to the 2000 reunion in Branson. He said he and his boat crew were never permantly attached to a ship and he regretted not having a group that held reunions. They were just assigned to ships for the invasions. He was at Iwo Jima and several other landings. He and his family enjoyed our reunion and he has been a member of our association ever since.